Here is the final version that was broadcasted on the net! 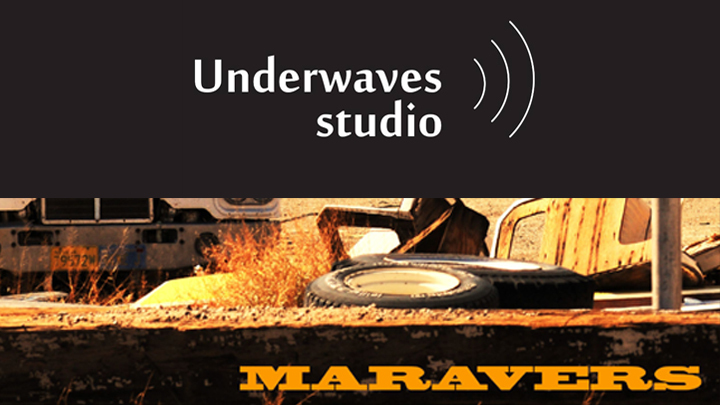 Let me introduce you to The Maravers (David Demotier) & Underwaves Studio (Jean-Christophe Guillard). They are both responsible of the music production of the trailer and the game. Don’t miss to listen to their soundcloud!